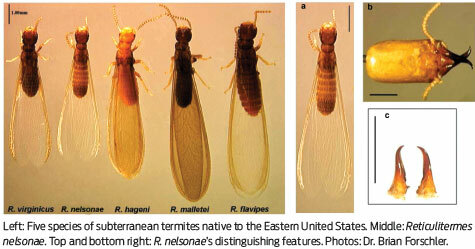 South Florida’s temperate climate hosts a number of termite species. Termites are invasive pests that can destroy the structure of your home. They also can go undetected for years, until costly repairs are required! For those who have not yet experienced termite damage it’s just a matter of when! 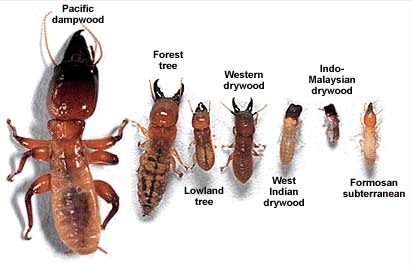 For instance the Formosa termite has colonies numbering in the millions. Mature colonies such as these can inflict severe damage to the structure buildings in a matter of months. Whether your home is under attack by dry wood termites, damp wood termites, Formosa termites, or other subterranean termite species it’s time to call service plus pest control To. 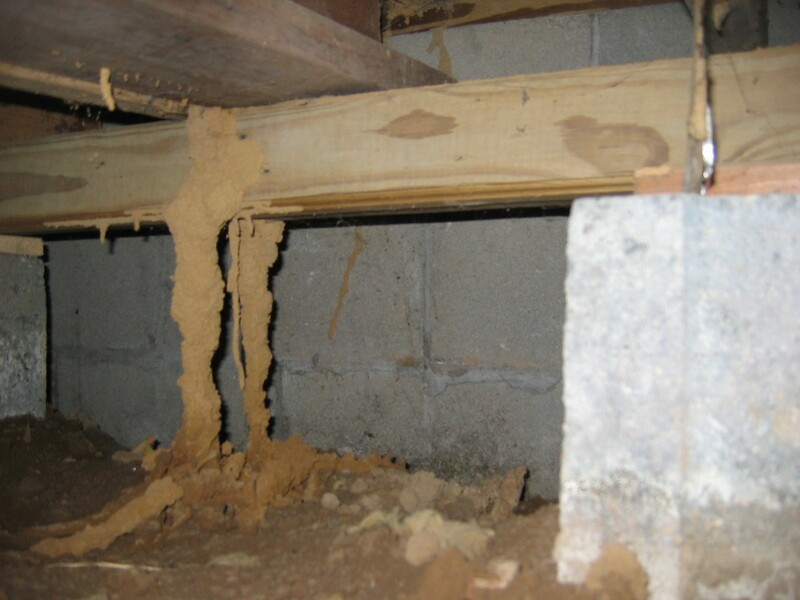 Termite tubes under house. Advanced infestation mostly undetected until it’s too late! Addressing the issue as quickly as possible is the key to eliminating the severe damage termites can cause. The climate in South Florida allows termite colonies to really thrive but by being proactive we can stop them before they cause damage. Termites cause billions of dollars in damage to homes each year! So you would think termite damage is covered by homeowners insurance. It’s not! So call for your free termite inspection before the next swarm comes to your neighborhood! We’d be happy to schedule a “Free Quote” and go over our protocol options at a time convenient for you. Call US TOLL FREE @ 1800.661.4422 For a Free Quote today! Or Click here to contact us via email!